Healthy Mother-Daughter Relationships Are Possible. Over 50% of moms do not enjoy raising tweens and teens. Nearly 40% of adult women have been estranged from their mothers at some point in their lives. 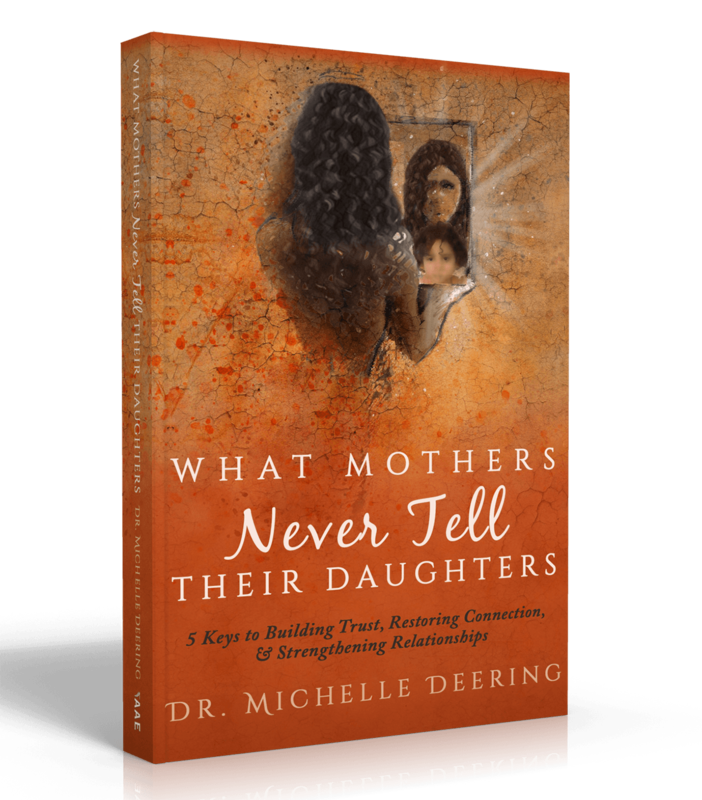 Author, speaker, and psychologist Dr. Michelle Deering shows you how to clarify issues, connect, and communicate better with your daughter or mother. As a sexual abuse survivor and mother of twin daughters, the author knows firsthand the challenges of building healthy mother–daughter relationships. Michelle blends decades of insight and intervention strategies with her personal and clinical stories, research, and humor, as she takes a look at this difficult subject in a compassionate and helpful way. This book is for expecting, new, and seasoned moms and daughters (ages 16 and up) who want to take their relationship to the next level. Identify the rifts in your relationships. Implement a remedy to fix the tensions. Reap the rewards of improved interactions. Start closing your relational distance today! Michelle is an expert in trauma, life transitions, and peak performance. She has helped a multitude of women and young ladies see themselves more clearly and equipped them to improve their interactions with each other. Dr. Michelle Deering helps the disconnected Rebuild, Restore, and Renew™ connections to themselves and others so they can reach their personal, professional, and peak performance goals. She helps individuals and organizations face their current situations, clarify their goals, and engage in strategic action to improve their lives. Michelle struggled to make connections with others and find her true passion. As a young child, she suffered sexual, physical, and emotional abuse. Today a transformed woman, Michelle invests her time in helping others see their true reflection in their Life Mirror and equipping them to courageously pursue their dreams. Michelle earned her bachelors in biology from Brown University and her doctorate in counseling psychology from Rutgers University. 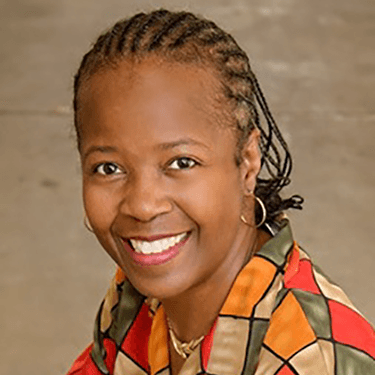 She is the founder and CEO of Curative Connections, a premier consulting company offering keynote speaking, consultation, and sport psychology services.